Hey, Brother, Pour the Wine is a 1964 compilation album by Capitol Records released after Dean Martin moved to Reprise Records. 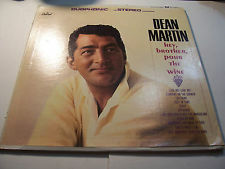 It collects several non-LP singles and album tracks recorded by Dean while with Capitol. 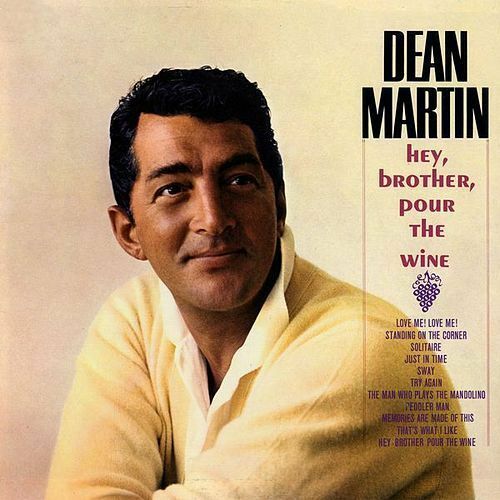 Hey, Brother, Pour the Wine has quite a few great numbers performed by the incomparable Dean Martin. The artwork is very nicely done.The sound quality is excellent as well, and this gives us a lot of singles that never made ​​it onto the dean of vinyl record albums back in the day.